Watermelon is mostly eaten in summer because it prevent the sun heat having thirst quenching properties. Watermelon is one of the most powerful, body-healing fruit. Watermelon seeds are a rich source of minerals and nutrients. It cuts the risk of sun related skin damage. It helps to keep safe from dehydration in summer because watermelon has 92% water. That’s why it hydrated our skin and body in summer. It also helps in reducing weight because best benefit of watermelon is that it has low calories with delicious sweet. Watermelon helps promote regularity for health digestive tract and prevent constipation. watermelon is good for skin as it contains vitamin A which is necessary for body tissues, including hair and skin. Watermelon contain Vitamin A, C, B6, antioxidants, lots of lycopene, amino acids. Watermelon improve your sleep. It can boost your energy. The most important quality of watermelon is that it protect our skin from UV rays because it contain carotenoid pigment and lycopene. Watermelon contains flavonols and antioxidant which protect from cancer of lung, colon, breast and many more. 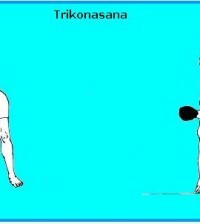 It give prevention against oxygen free cells and radicals of human body. 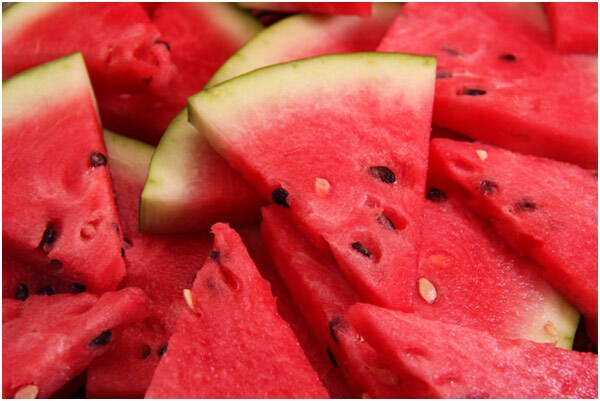 The seeds of watermelon prevent signs of ageing which makes your skin look younger vibrant and more healthier.